The german word for farmer „LAND-WIRT“ represents the concept of Alice Baldauf et Andy Imfeld in their Hotel Walser in Ulrichen at best. «LAND» represents the countryside and their organic farm. «WIRT» stands for the host, welcoming you to Hotel Walser. 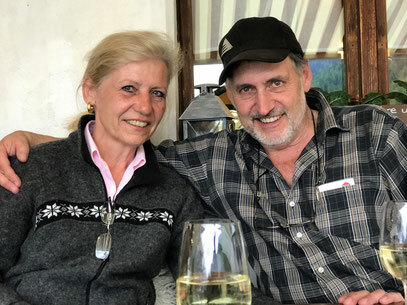 In this combination, it is their passion, to welcome warmly to Ulrichen and to serve you - as much as possible - products from their farm, organic products or local products.